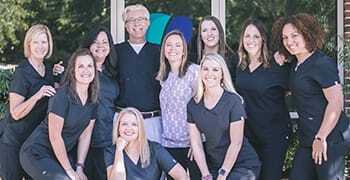 At Aspros, Boyd & Walther Dental Associates, our main goal is to provide the community of Tallahassee the comprehensive dental care they deserve in a warm and welcoming environment. This requires a lot of training, experience, and effort. Fortunately, Dr. Steve Aspros, Dr. Ransey Boyd, Dr. Kirstin Walther, and our team are all up to the task. 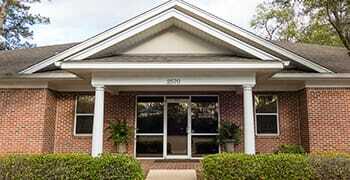 We are dedicated to helping our clients achieve optimum oral health and overall well-being. Of course, we don’t just stop there. We want you to actually look forward to going to the dentist and we’re willing to put in the extra time to make sure you do. How do we do it? Read on to find out and you’ll see that when it comes to taking care of Tallahassee smiles, we’re always your best choice. Are you ready to visit a different kind of dental office? If so, contact us today, and we’ll be sure to leave you smiling after every visit. One of the main things people always notice, whether they are a new patient or have been with us for years, is how friendly our staff is. Every single member of our team tries to do one thing every day: give our patients the easiest and most stress-free dental visit ever. The team at the front desk will greet you at the door, our team in the exam room will never make you feel rushed and we will always take the time to answer your questions. 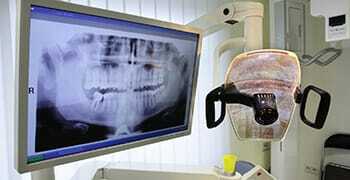 Many modern-day dental offices operate like a factory and try to get patients in and out as quickly as possible. Afterward, all patients are left with is a whole lot of questions and a very uneasy feeling. At Aspros, Boyd & Walther Dental Associates we make sure every patient gets substantial one-on-one time with their doctor. 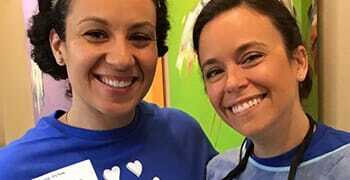 You’ll feel like you’re their only patient of the day and this will help build trust that will make going to the dentist a stress free, even pleasurable experience. We understand that if we’re treating you right, we’re taking care of more than just your teeth. You’re a whole person with emotions and concerns, and we always consider them whenever you come to see us. Your comfort is one of our top priorities, and we will do our best to make sure you are calm and relaxed your entire visit. We’re very proud to say that our office is state-of-the art. We keep up with the latest advancements in dental technology so we can ensure our patients receive only the highest quality of care. With the latest tools at our disposal, we can treat our patients faster, better and with less discomfort. This technology enables us to spend less time taking care of your teeth so you can spend more time enjoying your sparkling smile.